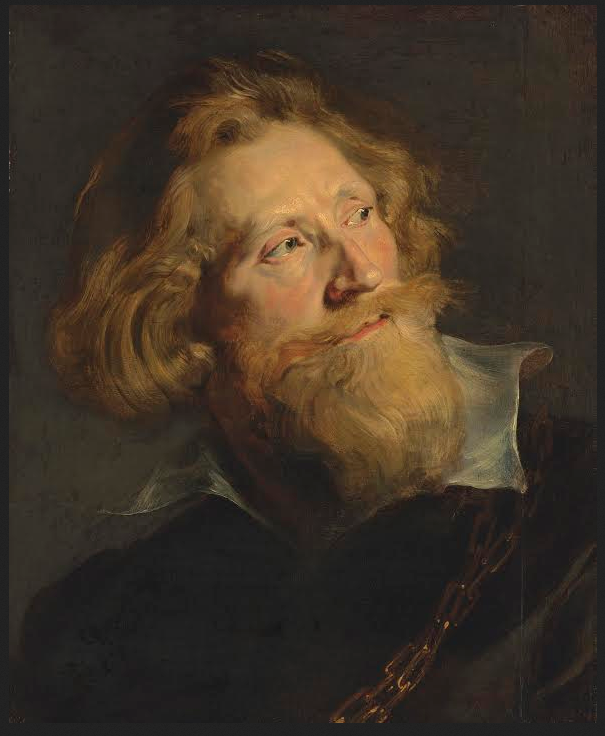 On the 9th of July, just one month from now at the time of writing, the London auction house Christie’s will hold a sale of important European old master paintings. The sale includes important works that were left in trust for the Irish people to Ireland. Strangely however, unless something extraordinary now happens over the next 30 days, those pictures will go on sale. They will certainly be bought by wealthy private international collectors and leave Ireland permanently. All we are trying to do for the time being is simply get this sale postponed, at least until the Minister of Arts, Heritage and the Gaeltacht has time to receive and assess the report she has requested on historic properties, including lovely Russborough House. That only seems a fair and reasonable request. It’s often said however that there are “No votes in arts” and/or “No votes in Heritage”. Politicians, by and large, only respond to strong expressions of public opinion. That’s where the petition comes in. We believe it is crucial, and that very signature counts. If you already know the story of Russborough and its predicament, and wish to skip straight to the petition, (to urge the postponement the sale) please follow the link to the petition here. For those reading overseas, or those seeking more specific detail on how the current situation came about, the following explanation may be of use. Essentially, a beautiful Georgian country house (Russborough House) and its artworks were left to the Irish people, through the mechanism of a private, charitable trust. This trust was set up in the 1970s and is called the Alfred Beit Foundation (ABF). Legally speaking, in order to fulfill its mandate, the ABF has full autonomy to act and to dispose of assets as it sees fit. The main assets are of course Russborough House, its estate and its artworks. Russborough House is an integral part of this whole story. It is an architectural masterpiece, designed in the Palladian style by the German-born architect Richard Castles for its original owners the Leeson family (who were later ennobled as earls of Milltown). Architectural historians regard Castles as a genius. Russborough has the longest facade in 18th century (Georgian) Irish architecture and is one of his best works. It’s among the 4 or 5 most important houses in the country. Saving and protecting Russborough House is therefore an imperative, not least of course for the ABF itself. The Leeson family sold Russborough at the turn of the 2oth century. In the 1950s it was bought by Sir Alfred Beit, a fabulously wealthy South African-British mining heir, a billionaire plutocrat and philanthropist-extraordinaire, who funded education and arts in Britain and in Ireland and health, education and infrastructure projects across southern Africa. At the time of buying Russborough House, Sir Alfred and his wife Clementine then moved their remarkable old master paintings there, one of the best private collections in the world. In the 1970s they established the ABF ( the trust) to ensure the house and artworks would be available to Ireland after their death, for Irish people to visit and to learn about in perpetuity. 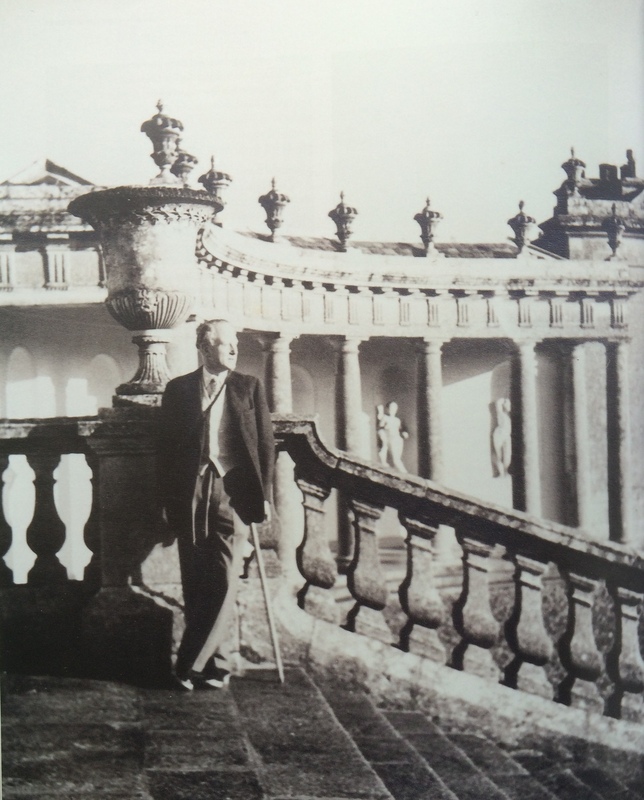 Around 10 years later, with Sir Alfred still alive, the Beits made a separate bequest. This time no private charitable trust was involved. The Beits made the donation to the nation, gifting most, although not all of the very best works from their collection direct to the National Gallery of Ireland. Most of the absolute cream of the collection- including the famous Goya, a Vermeer, and a Velazquez went to the National Gallery (NGI). Two of the best Gabriel Metsu paintings in the world (see detail below) also formed part of this magnificent bequest to the NGI. 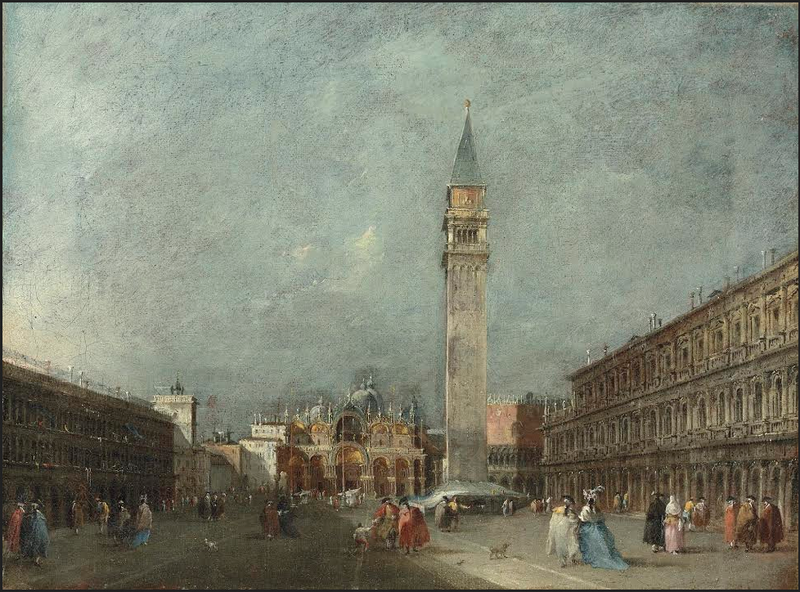 But a number of first-class works remained with the house, including, (most spectacularly) two oils by the legendary Flemish master Peter Paul Rubens and a number of other excellent paintings by the like of Francesco Guardi and David Tenniers. These pictures remain the property and the responsibility of the ABF board. They were intended for the benefit of the Irish people though, just as much as those other works now safely in the National Gallery. However when it came to Russborough and its remaining collection (like the Rubens pictures) there was a future fly in the ointment. Although the Beits left around £400,000 to the ABF as an endowment, which seemed a lot of money then, historic houses are notoriously expensive to maintain. Visitor numbers never cover the costs of running, repairing, heating and insuring such properties. Additionally, since the house was left to the Trust, not to the State (and there’s no guarantee by the way the State would have accepted such a gift at the time) – Russborough has received very little public money either. 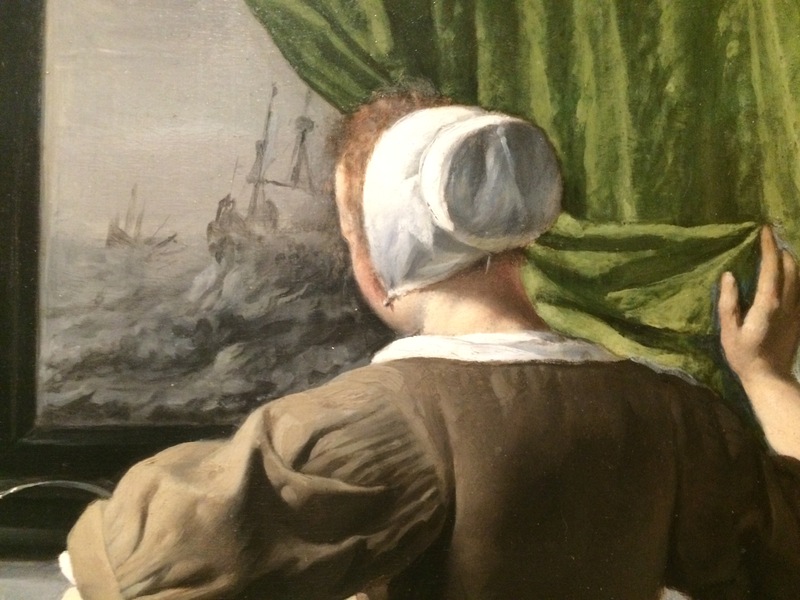 Accordingly, in order to cover costs, the ABF has sold off a number of assets over the last few years, including a group of 16th century Italian bronzes, some very fine museum-grade porcelain, and also it seems, has privately sold two paintings by the French painter de la Joue. (Not everyone has heard of de la Joue I admit but his work is represented in the Louvre and the Hermitage and fetches very high prices on the international art market). Then, a couple of months ago distressing news came to light that the ABF had agreed to sell yet more artworks. Indeed it had already signed contracts with Christie’s auction house. So a further tranche of works are now to be sold off, including those two fabulous paintings by Rubens. While mindful that historic properties are extremely difficult and expensive to run and maintain, I now feel enough is enough. It irked there was no public consultation prior to the ABF agreeing the sale. (Essentially selling them on all our behalf, but without our input or approval or any consultation, as I see it) but that is not the central issue. Nor am I fully convinced by statements describing the sale as “an absolute necessity”. Without State intervention, that may now be the case (now it’s more difficult and almost too late I mean). But selling important artworks held in the public trust should only ever be an extreme, absolute last resort, only when every other possible option has been vigorously explored. So was every other option vigorously explored? Let me be more specific about what I feel the ABF could and should have done at the time. Let’s say if they (the ABF) were seeking to persuade or even to embarrass the State into better support of Russborough (admittedly never an easy job). In such a scenario the paintings- or rather, the potential loss of the paintings- could have been used, as a large bargaining chip. Most of the best paintings left to Russborough, like the 2 Rubens have not been on display there (or anywhere else) for a long time. They’ve been locked up out of sight and thus, inevitably, out of mind, down in vaults below the National Gallery. This is because of security concerns and the issue of insurance. Russborough was of course the target of the most notorious art heists in the history of the State, including an armed robbery by an IRA gang and another by the criminal Martin “the General” Cahill. Even after Sir Alfred’s death (1994) the house was burgled again in 2001 and 2002. So the paintings had to be moved for their own protection. If I’d been on the board of the ABF however, I’d have tried to get the pictures up on display at the National Gallery, where they would have been safe. In a dedicated exhibition, designed to raise awareness of this precious gift. An exhibition specifically designed in fact, to highlight what we all stood to lose if the paintings had to be sold. This would not have been quite as difficult to organise as it might sound. The director of the National Gallery, Sean Rainbird, is also a board member of the ABF. Unfortunately, rather than helping organise an exhibition along the lines mooted above, he instead signed the very export licences that now allow the paintings to be exported for sale. As an aside, there has been some criticism of the NG director signing the export licences, but under the current daft system he had little choice. The current situation with Art export licenses is, frankly, a bit of a nonsense. It appears the relevant Government department – the Department of Arts, Heritage and the Gaeltacht- simply passes the export application to the National Gallery for approval. The National Gallery, certainly in this case, then simply signs it, a responsibility they see and have described in terms of a rubber-stamping exercise. In other words, as Phoenix magazine recently pointed out, nobody is responsible, nobody takes responsibility (or as Phoenix more succinctly put it- “nobody gave a damn”. The director has come under criticism for this perceived “conflict of interest” to the extent that the NGI itself felt compelled to put out a statement today. But my issue with this aspect is not any percived conflicted of interest, nor even that he signed the licences per se, but rather that he (and all other ABF members) didn’t use the profile the NGI offered them, and his position there, to mount an exhibition to try and save the paintings. Why do I care about a bunch of old paintings being sold and leaving Ireland? More to the point, why should you care? There are a number of reasons it seems to me. First and foremost, great art is something that elevates us. Properly speaking great artistic and cultural heritage belongs to everyone. This is most true (obviously) of works that are left, and held in the public trust. Art can, and given the right tools for understanding does make our lives better. I lead tours of great art and great architecture so I see this for myself all the time. I’ve given tours for kids from many schools, including Deis (disadvantaged) schools. Without wishing to sound mawkish about it, you see kids’ eyes light up. It seems to me therefore these paintings belong to everyone, and to every kid from Crumlin to Castlebar. Admittedly Ireland can and should, do a hell of a lot more to make such things available and accessible, in both the literal and the widest sense of that term, to everyone. But selling off works held in public trust is not the way to start going about it. There are other general aspects that irk me about this sale. In general terms, rich powerful people have a habit of getting what they want. Lots of them want beautiful oil paintings, by famous artists. Works in the poor old public trust represent low-hanging fruit, ripe to be picked. We are hardly coming down with great art that we can afford to casually toss it away. Relative to many other western European countries, Ireland does not possess large holdings of first-class historic art. We were very lucky to receive the Beit request and the separate Russborough estate and collection. It is essential to hold on to what we have. As covered above I’m not happy that other more proactive options – like a high-profile exhibition at the NGI- were not used. Unhappy also with both the sale decision itself and with the manner the proposed sale was reached without public consultation. One cannot be happy that some of the institutional nominees, like those nominated by the Irish Georgian Society and An Taisce for example, did not see fit to inform their “parent organisations” of the ABF’s proposal to sell the pictures. Instead, the opposite seems to have occurred, a culture seems to have developed within the AFB board akin to “cabinet confidentiality”- keeping their hands close to their chest, when (in my view) they should have been shouting, and protesting from the rooftops. But ultimately I’m not interested in bashing board members of the ABF, members past or present, individually or collectively. There is no point, and it’s entirely useless. I’ve been frustrated about it, even angered by it but I am prepared to bury the hatchet. The time for finger-pointing is past. The priority now, the only thing that matters now, is to try and delay and postpone the sale of these paintings. To try and gain time to find another solution to keep Russborough safe, and keep these paintings here in Ireland. For you, for me, and for all the people in the future. There are quite a few things you could do, if you felt minded. First and easiest is signing the petition, which takes a few seconds. The link again, is here. Yes, it might seem daft, but every bit helps. Remember, awareness is important, and all we are trying to do at present is to postpone the sale. The tactic now should be to get everyone to unite and lobby for the sale to be postponed. because the Minister says this is an ABF Board issue; yet to request Christie’s to postpone the sale, the Board itself need reassurance that the Minister will look at Russborough, as part of that report on the future of stately homes she has commissioned. She needs time to receive and read the report. While waiting for the report, she also needs to hear that people care. Help us buy time. Please sign, please share. If you have further time, or wish to take what further action can be taken, then please read what else John Mulcahy (editor of the wonderful Irish Arts Review) who is leading the charge, has to say on the issue, right here. I was horrified when I first heard about this, through you, Arran. I am horrified about a lot of things the Irish governement (not just this one) has done to ride rough shod over the heritage of the people. Building a motorway beneath the hill of Tara is only one, building carparks and caravan parks on Neolithic burial mounds is another of the more crass. There were enough stately homes burned out during the Troubles without continuing the sack of national treasures, seems to me. Thank you very much for all your support Jane, you are always brilliant. Couldn’t agree more with what you say above. Ireland is in a time warp. Other countries went through the tearing up of the ugly old stuff decades ago. When we lived in the north of France there was a beautiful Templar’s chapel at the end of the street. Apparently it was saved in extremis from demolition in the 1960s because the post office wanted the site! Mr. Henderson spends his life educating adults and children in the miracles of art. And he fights for art. So read his post, sign the petition to block the sale of some of Ireland’s few art treasures; you may not secure yourself a place in heaven, but you’ll surely calm your conscience for a bit. Thank you so much. Can’t tell you how much that all means to me. On a practical level, particularly love the way you’ve urged people to engage and to act. We shall fight this good fight together, and hopefully get some more people on board with us, before the sands run out. -Arran. The thanks belongs to you. Every post you make educates me, and more importantly, makes me care. That’s a rarity. I was horrified when I heard this last week on the radio, I tried on Facebook to alert the Irish people,so thank you Arran. I hope people will sign the petition and share this. This government have sold enough! And the people have taken enough. Many thanks for that statement of support Maria. I’m sure you’ve already signed petition yourself, which is super, please don’t forget to share this post and/or the link to the petition, with as many people as you can, through as many channels as you can? Every signature counts, and with busy lives and a crowded world, people often need reminding! Many thanks. -Arran. I do not agree with any gf the Beit collection being sold and cannot understand the decision. Many thanks for that statement of support Colette and of course we all share your dismay, which is of course, the point of the present campaign. I’m sure you’ve already signed petition yourself, which is super, but as i said to/ asked Maria above, please don’t forget to share this post and/or the link to the petition too, with as many people as you can, through as many channels as you can? Every signature counts, and don’t be sacred to post or tweet or mention it to everyone, (again and again!). With busy lives and a crowded world, people often need nudging and reminding! Many thanks Colette, and best wishes. -Arran. The Minister of the Arts and Heritage should stand up and save what is belonged to the Irish People. We need to find another way to fund heritage if it is not to be sold off…. Aye, there’s the rub. The government is putting pictures against sick children, schools, dole payments and 5,000,000 other things that have to be paid for by the tax payer. Is the taxpayer prepared to pay up extra……? It’s awful to see heritage leave the country, as it usually does. What’s to be done other than complain? I don’t know. 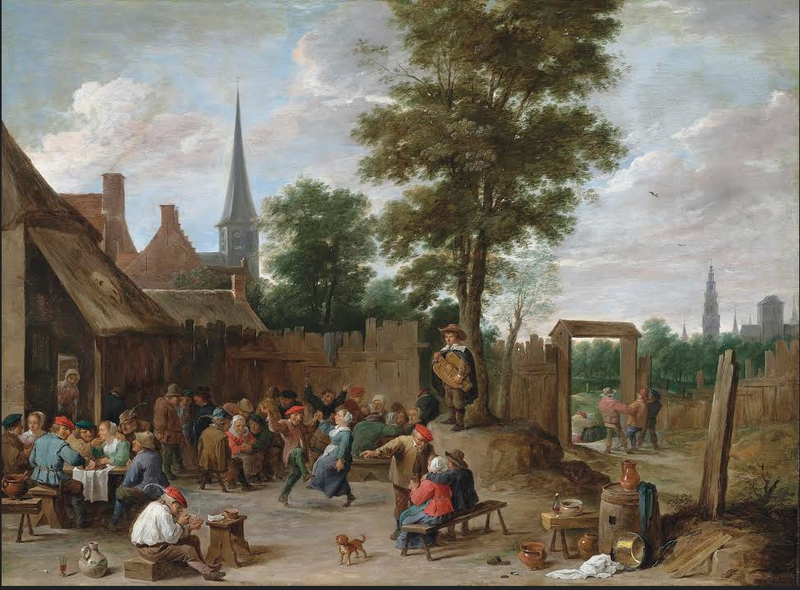 Next Post Thurs 25th, Dutch Genius & the Beit Gift, evening tour of Nat Gal 6-8pm.